If you’ve been inspired by Timothy West and Prunella Scales on the recent episode of Great Canal Journeys and would like to have your own boating adventure through Canada, you can. 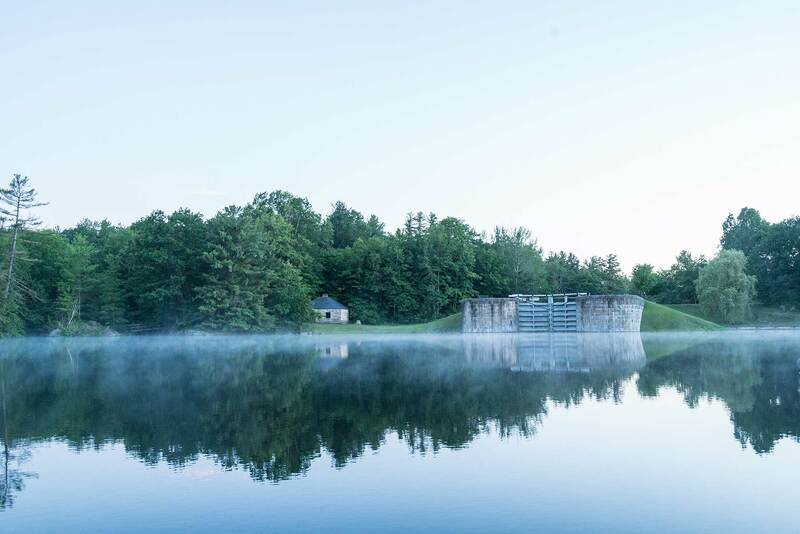 Perhaps you were blown away by the eclectic and exhilirating mix that the Rideau Canal has to offer, or the stunning lakes and plains that mark your approach to Kingston and the Greatway or you fell in love with the friendly Canadians - because we certainly have! You could have your own Canadian adventure just like Tim & Pru. We've pulled together our top facts about the places they visited but you will make your own memories. 1. The Rideau Canal snakes its way through the heart of downtown Ottawa, allowing you to step off your boat and instantly be immersed in the city's cosmopolitan vibe. 2. To see Ontario in all its technicolour glory, full of Autumn colours, we recommend planning your boating holiday in late September or early October. 3. Merrickville is dubbed the 'Jewel of the Rideau'. It won't take you long to see why it has been described as Canada's most beautiful village. 4. Chaffey's Lockstation is a must! It is where old world charm meets modern luxury and is also home to the unforgettable Opinicon. We also recommend the Opinicon for a spot of dinner, as it's located just by the locks. 5. Davis Lock is an idyllic lock station, surrounded by serene parkland packed with wildlife (watch for deer emerging from the woods!). It's the perfect spot to enjoy a picnic. 6. Jones Falls... one of the wonders of the Rideau Canal, impressive set of locks and spectacular dam. Try the whispering dam! When standing at the viewing point near the top it is possible to clearly hear the voice of someone standing on the opposite endof the dam over 62 miles. 7. A must visit is the fabulous Ridgeway Confections Shop at Seeley's Bay. Enjoy the finer things in life as you indulge in some delicious local treats. 8. Kingston is where small-town charm meets big city offerings. You'll love meeting the Town Crier or going on a haunted walk of Kingston. 9. 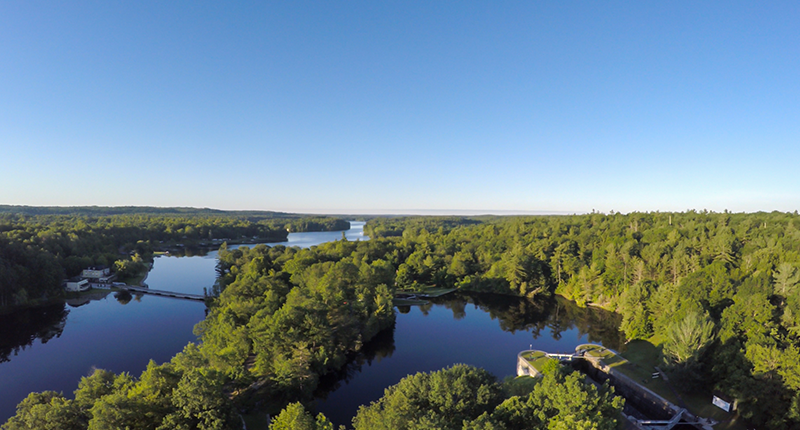 Newboro is a fisherman's paradise. 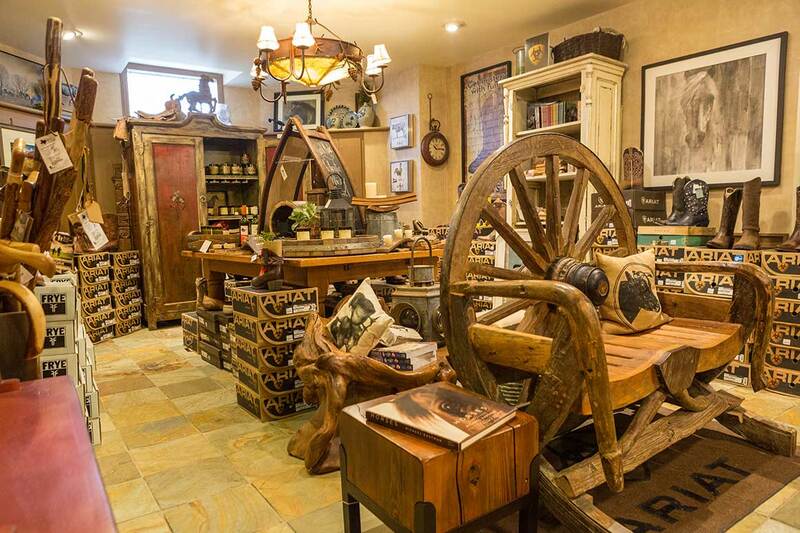 We also recommend a visit to Kilborn's on the Rideau - a fantastic unique and eclectic experience and a shoppers paradise. 10. Last but not least, what Canada is known for Maple Syrup. What trip to Canada would be complete without trying some homemade Maple Syrup pancakes or the nation's favourite BeaverTail. 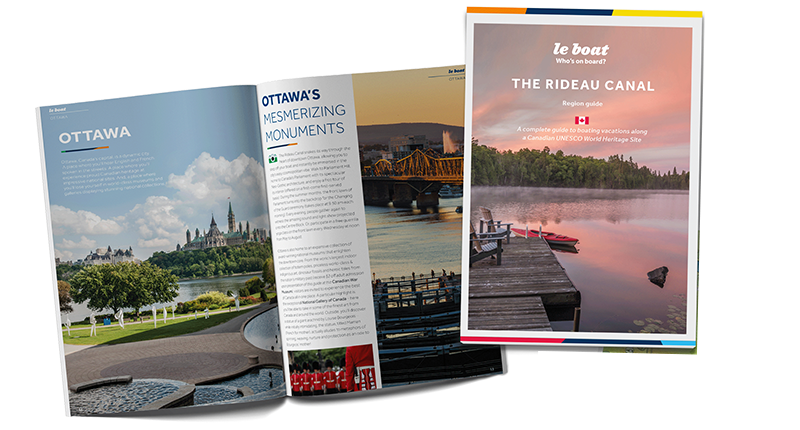 We have produced a handy guide for this region to give you a detailed overview of all the stops, activities, attractions and information you will need to ensure you get the most of out of your cruise along the Rideau Canal.